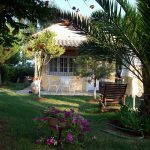 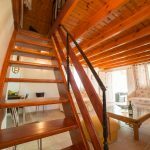 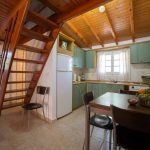 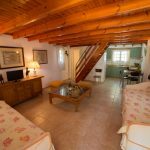 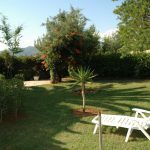 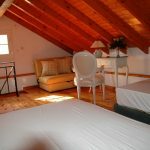 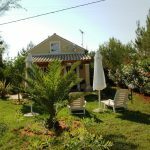 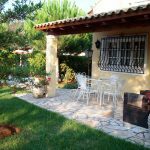 This cosy 2 storey house is located at only a few steps from one of Corfu's most beautiful, golden sandy beaches and within hidden amidst lush gardnes. 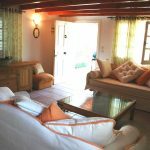 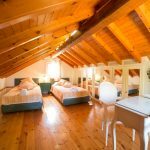 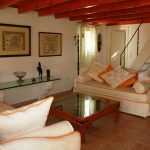 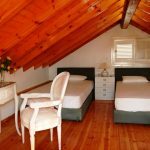 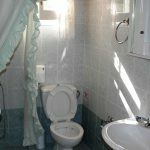 Villa Niovi is a romantically furnished one bedrooms cottage & perfect choice for couples or friends to experience what this amazing location has to offer. 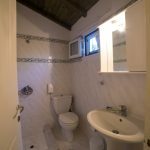 Open plan fitted kitchen with dining area, sitting area with sofa, table and TV and shower room with washbasin & W.C.